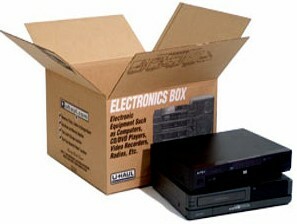 GPL Self Storage stocks a full line of moving boxes. 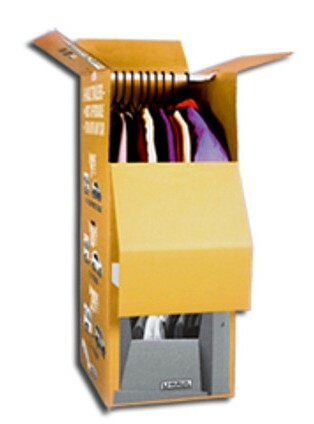 Various sizes of standard boxes, wardrobe and specialty boxes. 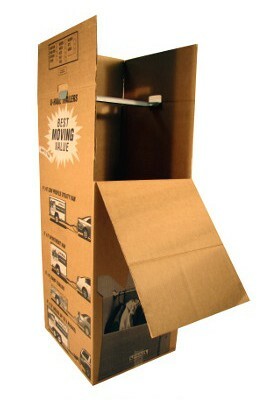 Get packing supplies and moving boxes in one convenient spot. 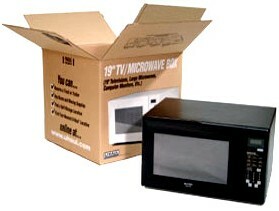 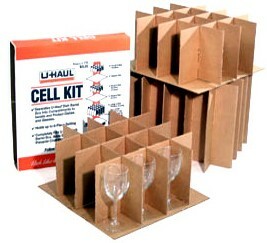 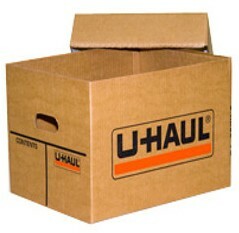 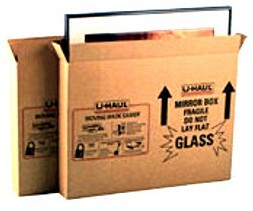 GPL Self Storage is happy to offer a variety of cardboard boxes, tape, bubble wrap, locks, furniture covers and more. 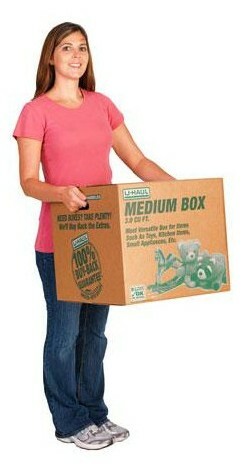 You can return all unused boxes for a full refund. 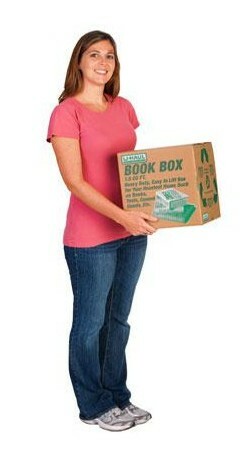 Our boxes are made of heavy-duty cardboard. 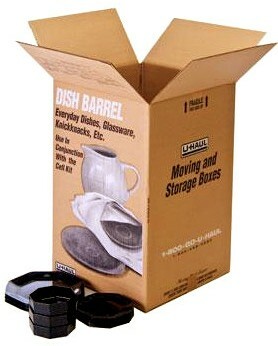 They’re built to last. 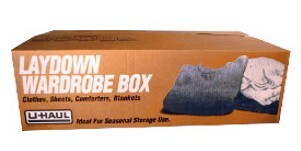 Many of our boxes have hold-open tabs to make packing easy.